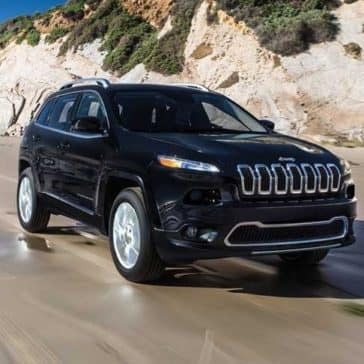 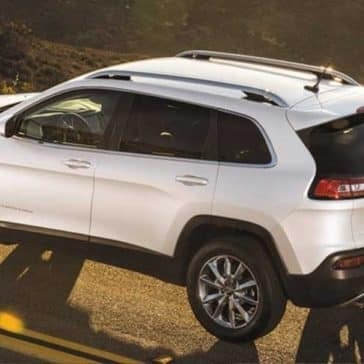 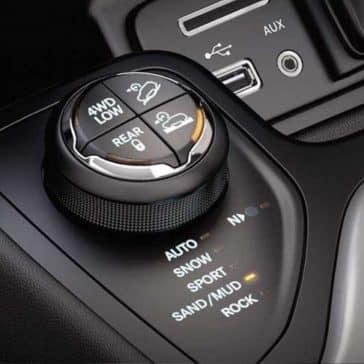 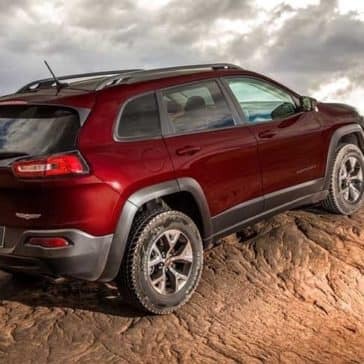 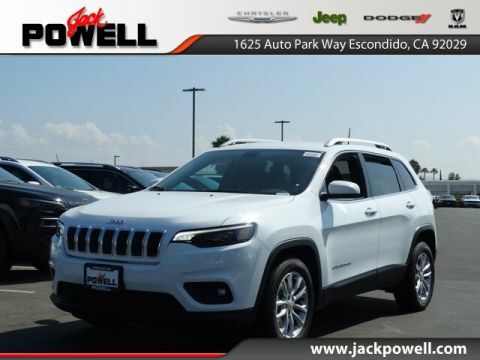 Opt for the 2018 Jeep Cherokee, and you’ll enjoy power and efficiency in harmony: up to 184 horsepower and 30 mpg on the highway—more than enough power for your San Diego joy ride for less at the pump. 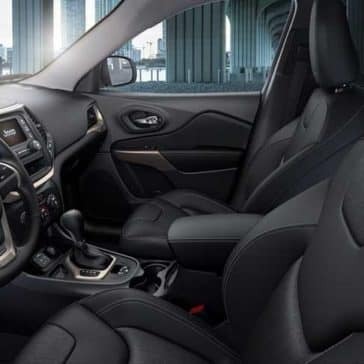 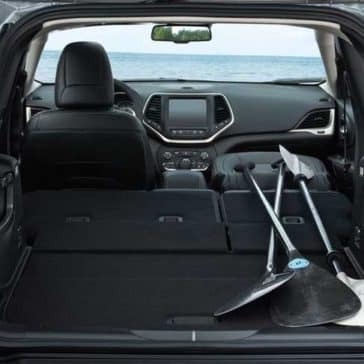 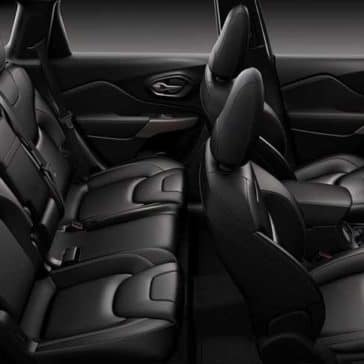 Step inside the cabin, and you’ll enjoy a 506-watt Alpine Premium Audio System, two usb ports, 12-volt chargers, and much more. 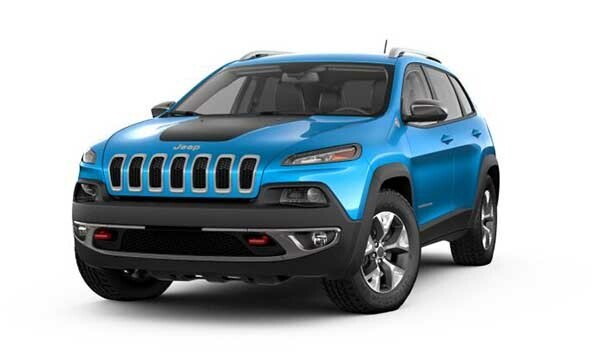 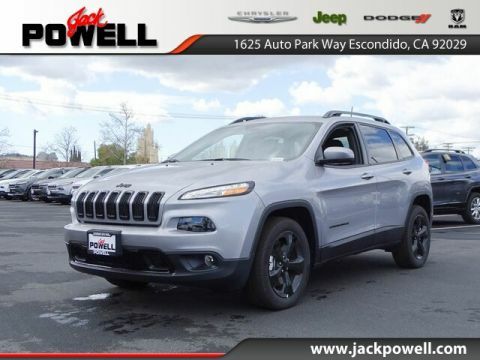 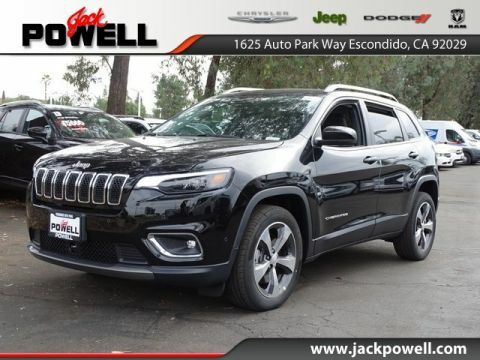 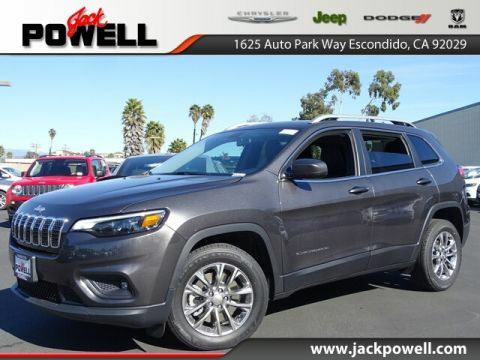 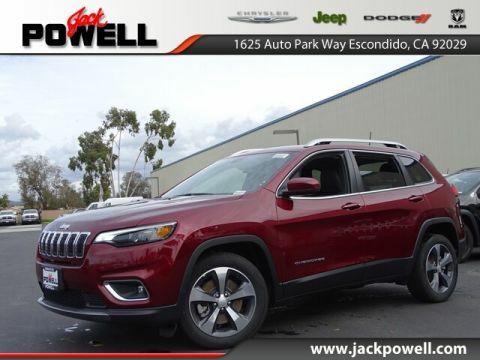 Jack Powell Chrysler Dodge Jeep RAM is a leading auto dealer in Escondido, CA, drawing customers from San Diego and Carlsbad for its exception customer service, flexible car financing, and expert car service. 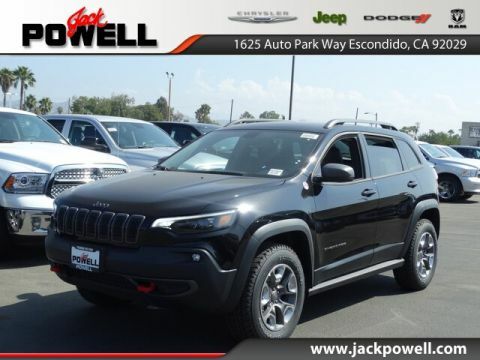 Our sales staff is here to help empower you to find a vehicle that meets your needs and budget. 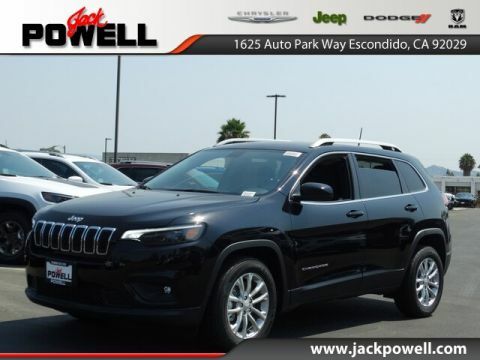 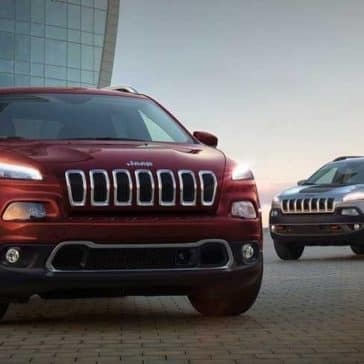 Our financiers will ensure you take advantage of any lease deals, national Jeep offers and rebates, and any car dealer incentives, so you don’t have to pay a dime more than you have to. 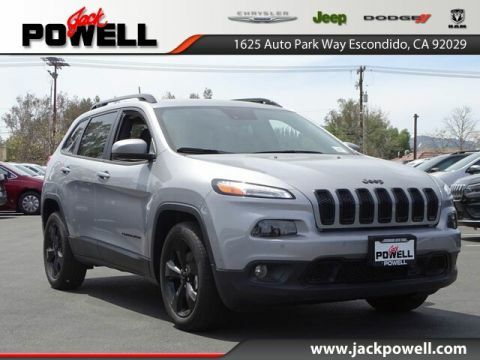 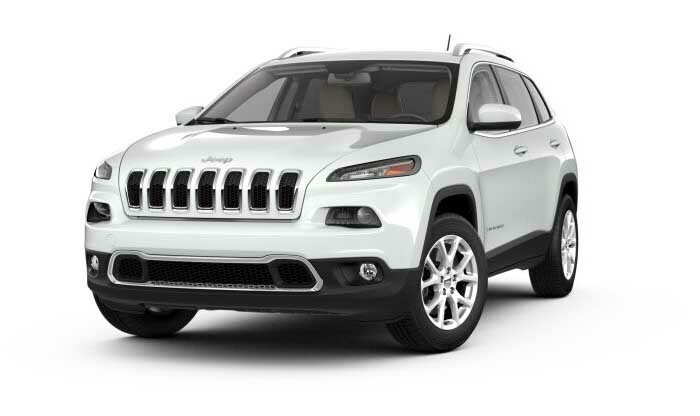 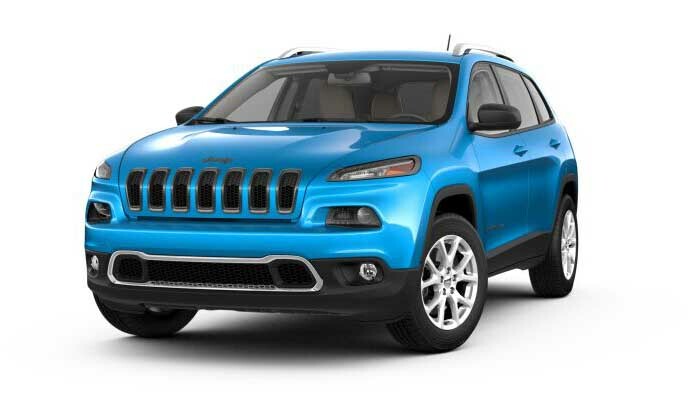 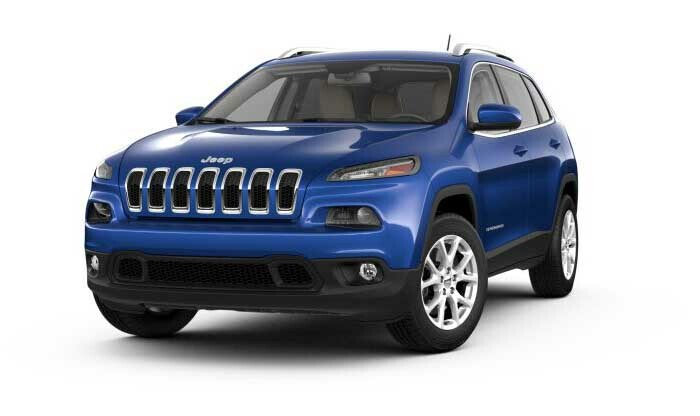 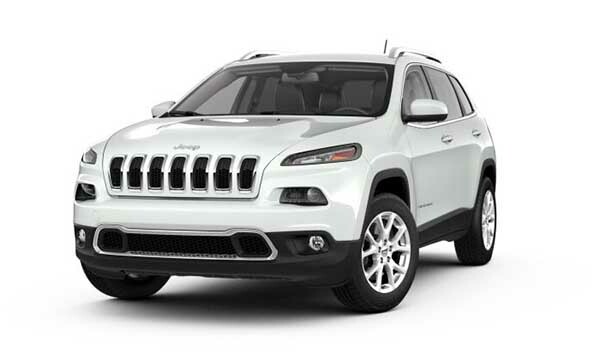 Schedule to test-drive the 2018 Jeep Cherokee by calling 760-871-4202.